Lakeside Cooperative Preschool is a non-profit preschool. Fundraising helps to keep our tuition affordable, and cover our operating expenses. Fundraising allows us to purchase classroom supplies and educational equipment. Our winter wreath sale continues to be a great seasonal fundraiser for our preschool thanks to active participation from our families! 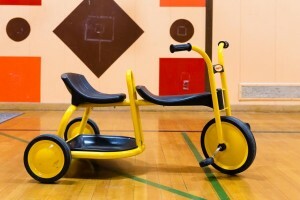 Our largest fundraising event of the year is our annual trike-a-thon and silent auction. 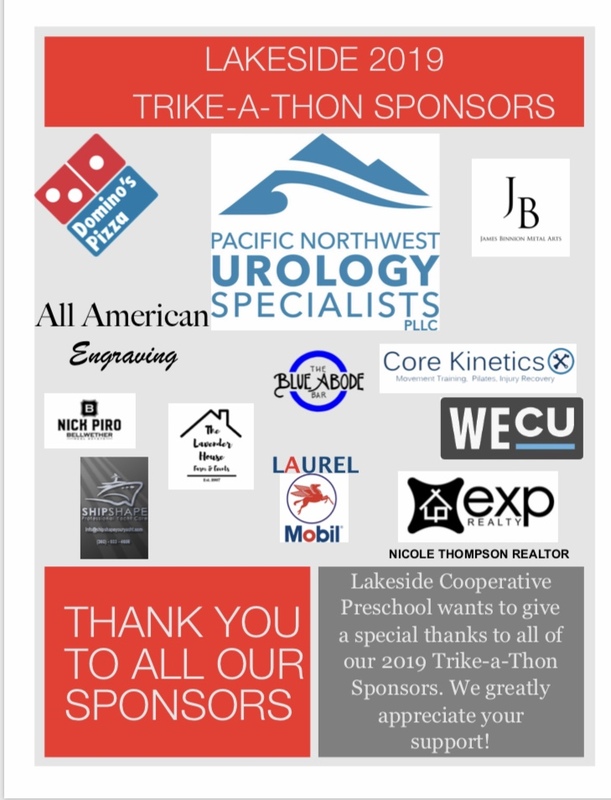 Our trike-a-thon is a fun family and friends event that includes students riding laps on trikes, entertainment, dinner, and a silent auction. 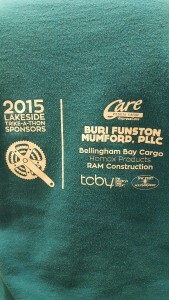 Silent auction items are donated from preschool families and local businesses. 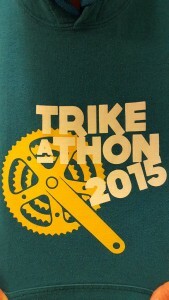 Stay tuned for our Trike-A-Thon date for Spring 2019!